America's longtime chess hero GM Hikaru Nakamura played smoothly to dispatch GM Var Akobian in a sharp French Defense, a U.S. victory that moved Nakamura’s live FIDE rating past 2800 and into the World No. 2 spot. Nakamura’s main rival in the 2015 U.S. Chess Championship, however -- World No. 5 GM Wesley So -- kept pace with a win of his own, but did so by grinding GM Sam Shankland down in a 92-move, King-and-Knight endgame. The wins keep Nakamura and So perfect, tied for the lead of the pack after two rounds. Hikaru also added that his 2-0 start didn’t mean much, as he will be playing Kamsky and So over the next two rounds. The game between Shankland versus So stayed mostly equal, though by move 40 Wesley found a more pleasant position, using knights to put pressure on Shankland’s structure. The game, however, broke down into an extremely long double-knight endgame that flip-flopped evaluation from drawn to winning several times. Pressed into serious time trouble, it was Shankland who finally blundered, allowing Wesley to move to 2-0. The win also jumped his ranking to the World No. 5 in the FIDE live rating list. 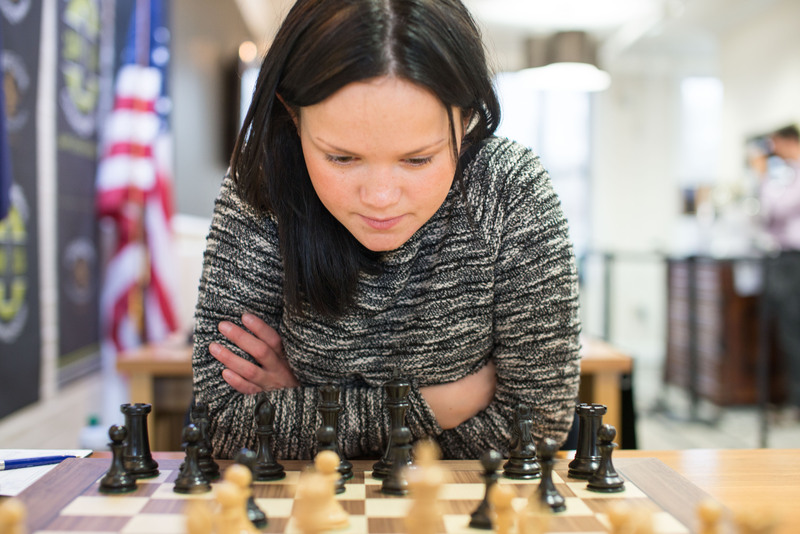 In the U.S. Women’s Championship, reigning champ GM Irina Krush bounced back from a lucky draw on Wednesday with a win on Thursday, over WIM Viktoria Ni. The full point brings Krush to 1.5/2, creating a four-way logjam for first with Rusudan Goletiani, Katerina Nemcova and 16-year-old Apurva Virkud. One of the most interesting games of Round 2 came between the youngest participant in the field versus the oldest: the youngest-ever American GM Sam Sevian and the two-time defending U.S. Champion GM Gata Kamsky. The two fought it out through a sharp Breyer Variation of the Ruy Lopez, and Sevian’s opening preparation netted him an early positional advantage: More space and fully curbing Black’s counterplay. However, Kamsky’s experience shined through, turning the tables with a sacrifice exchange and taking the game into a difficult endgame to bring the draw. 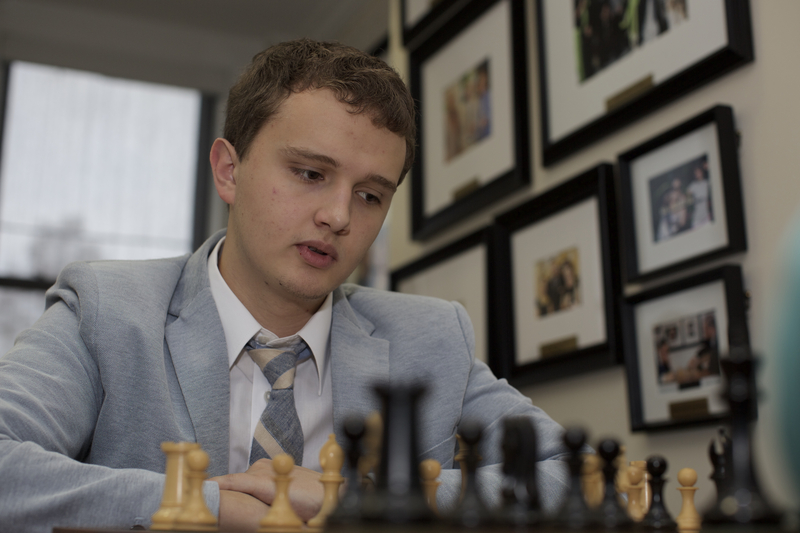 Rebounding from yesterday, GM Kayden Troff played fantastic technical chess, nursing a small advantage against GM Daniel Naroditsky to win a fine endgame. GM Conrad Holt also avenged his first-round loss by countering GM Timur Gareev’s aggressive play, taking a pawn sacrifice to seize the initiative and win with Black. In another youth-versus-experience matchup, GM Ray Robson wasn’t able to pose many problems to the ultra-solid GM Alexander Onischuk; the two agreed to a draw after reaching an equal rook endgame. The women’s section was quite bloodthirsty on Thursday: The only non-decisive game was NM Apurva Virkud vs. IM Nazi Paikidze -- which could have been a win for Paikidze, had she not spoiled it in the contagious time pressure that is affecting nearly every player in the event. Krush faced the rare Dzindzi-Indian Variation from Ni, where Black gives up its prized dark-squared bishop in order to cripple White’s pawn structure. Unfortunately, Ni was unable to find a good plan from the opening, allowing Krush a large advantage with the bishop pair and extra space. Krush took her time but eventually broke through, winning before the first time control. WGM Katerina Nemcova beautifully disrupted WGM Anna Sharevich’s hopes for a stable Catalan Opening, castling on the queenside (almost never seen in the Catalan) and pushing her kingside pawns to open up White’s king -- resulting in a nice checkmate. In the battle of the two youngest players in the field, WIM Annie Wang and WFM Jennifer Yu held a balanced game until the very end, when Wang misplayed a bishop-versus-knight endgame. 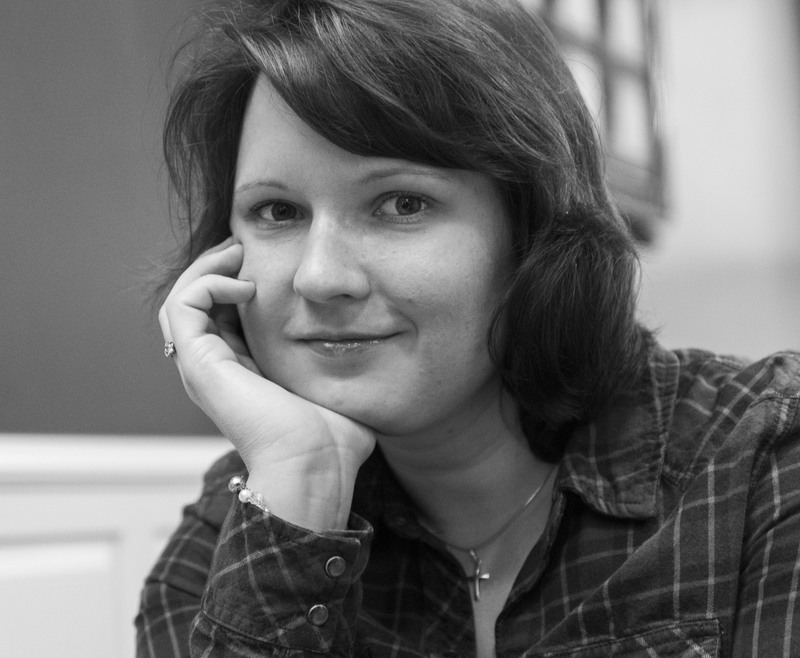 IM Rusudan Goletiani accomplished the near-impossible: Winning a rook-and-opposite-colored-bishop endgame against WGM Sabina Foisor in a game that went the full distance. The 2015 U.S. Championships continue tomorrow with coverage starting as usual at 1PM Central time. Tune in to www.uschesschamps.com/live to follow along with GM Yasser Seirawan, WGM Jennifer Shahade, and GM Maurice Ashley.